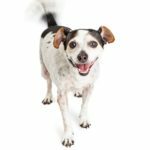 Follow these five tips, and you’ll find it’s much easier to get your four-legged pal to cooperate with the groomer. All dogs have a strong sense of empathy. So if you’re nervous, your dog will be stressed, too. If you enter the grooming shop feeling happy, your dog most likely will feel the same way. 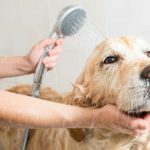 A big part of grooming stress for dogs is experiencing strange or loud tools. Dog nail clippers, hair clippers, dog hair dryers, electric trimmers, and those big metal bathtubs can seem scary. 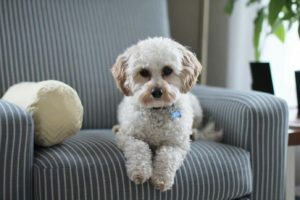 So, before you take your dog to the groomer, prepare them mentally at home. Show the dog a pair of scissors, then let the dog sniff them to realize the object isn’t a threat. Playfully turn on a hairdryer and help the dog get used to the noise. 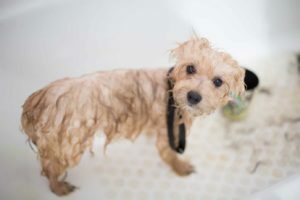 And lastly, wash your dog once or twice in a bathtub, that way they won’t get frightened when the groomer starts the showering process. A happy dog relaxes on the couch after grooming. There are two main methods of motivating a human. The stick method offers no reward for success but provides punishment for failure. The carrot method provides rewards for success without punishing failure. Never, ever, use the stick method on your dog. It’s ineffective and cruel. 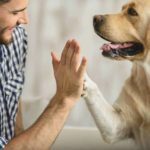 Focus on rewarding your dog for a job well done. So, if your dog behaved perfectly at the groomer’s, don’t forget to provide a well-deserved treat. That way, they’ll know just what to do next time. Sometimes dogs misbehave because they have too much energy and they don’t know what to do with it. That’s why you should take them to the park or out for a run or walk first. 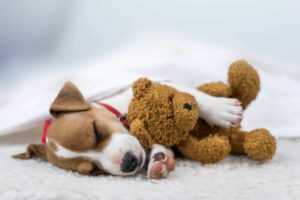 If you’re not feeling energetic or just don’t have the strength to exercise with your dog, then do something that’s more tiring for the dog. Throw a Frisbee or a ball. If your dog’s been trained to walk on a treadmill, you can do that. 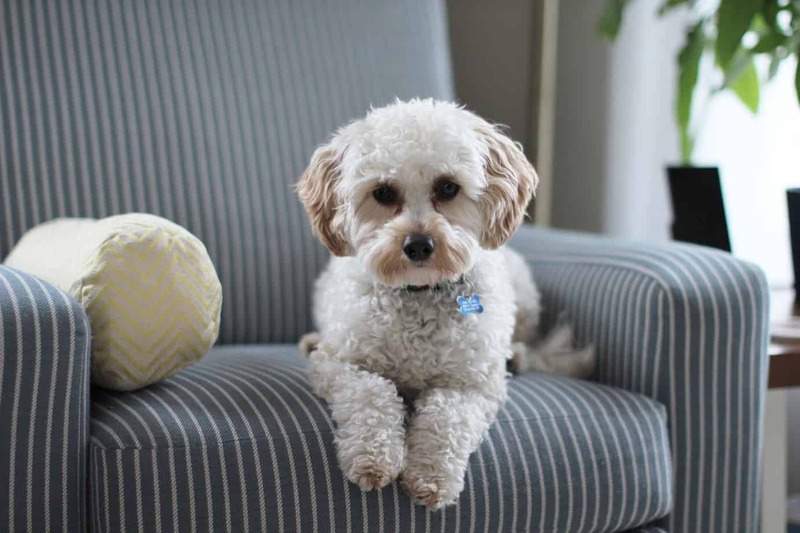 After exercise, your dog won’t mind being groomed and you’ll avoid any unwanted fuss. 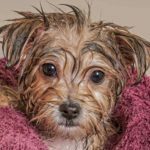 Getting your dog groomed doesn’t have to be traumatic.